Greenmark at Andrews Apartments is a beautiful community offering stylish and luxurious one, two and three-bedroom apartment homes. 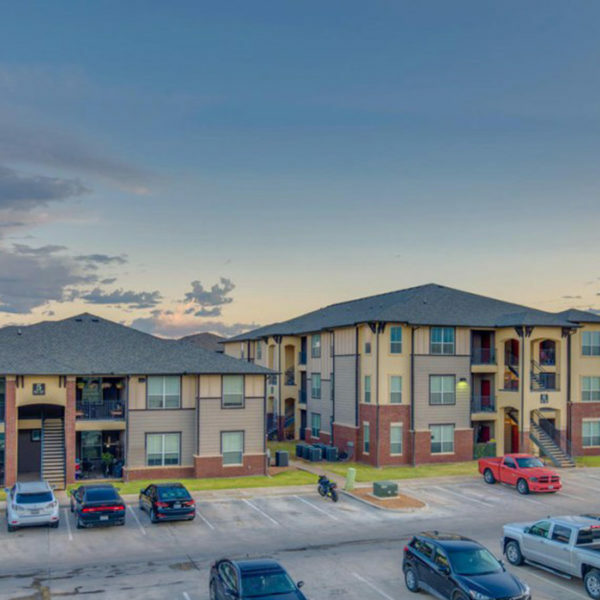 Being the newest apartments in Andrews, TX, Greenmark at Andrews has several great features like state-of-the-art kitchens and bathrooms, granite countertops, and stylish cabinetry. Residents can also take advantage of the fantastic community amenities available to them including the new private movie theater, sparkling swimming pool, clubhouse, and many others. At The Hennessey Group, we add our own luxury amenities including full furnishings, fully stocked kitchen, Wifi and more to make your extended stay feel like home.